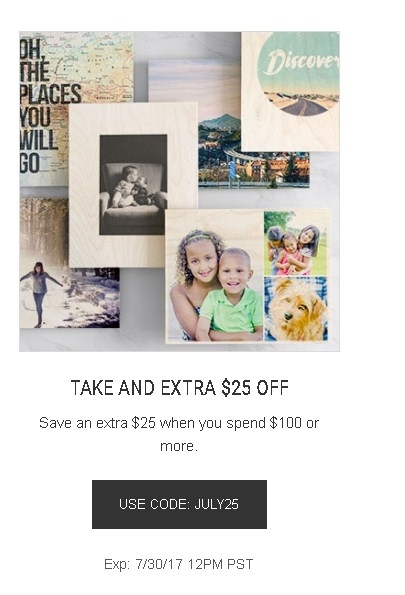 Brandon J Boet This deal is valid. 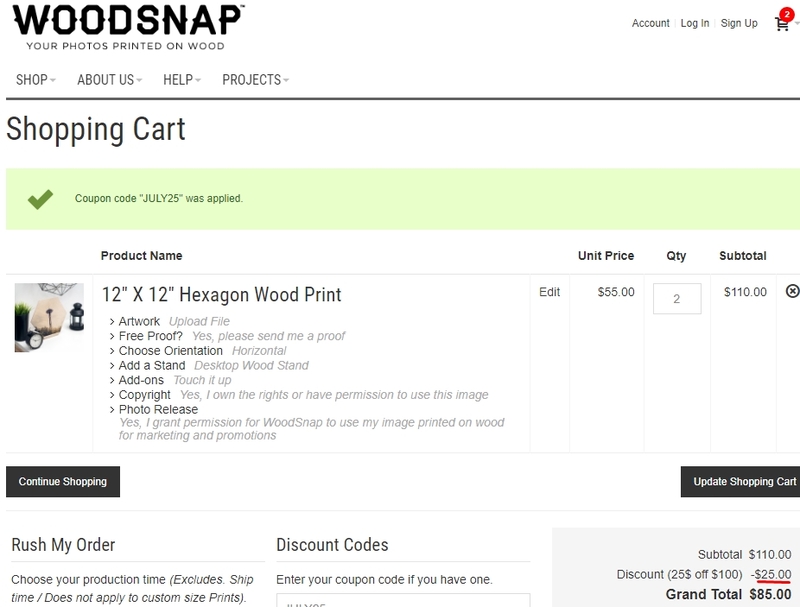 Just enter the promotional code at checkout to save $25 off on orders over $100 at Woodsnap. 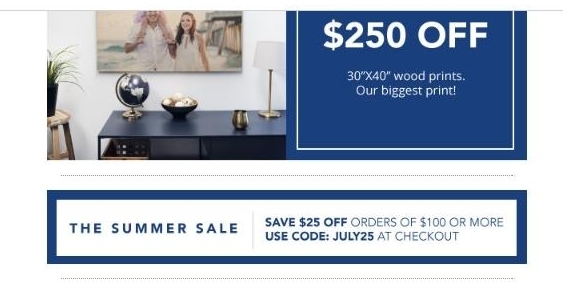 Sonico I am validating that this deal works as described. 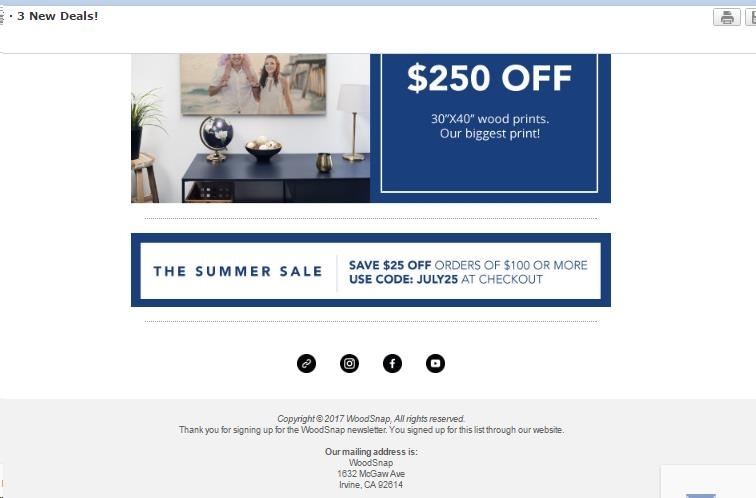 Just enter the page, apply the promotional code at the time of purchase to receive $25 Off on Orders Over $100 at Woodsnap. 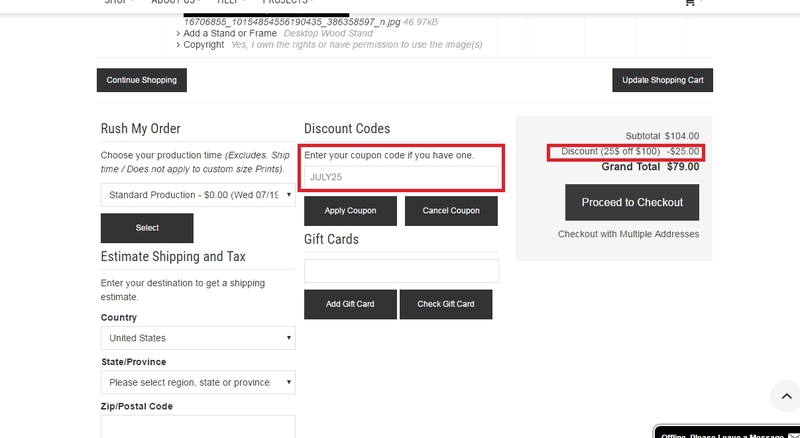 jose silveira Just enter in the website, make your order and enter the code in the indicated area to get your discount. 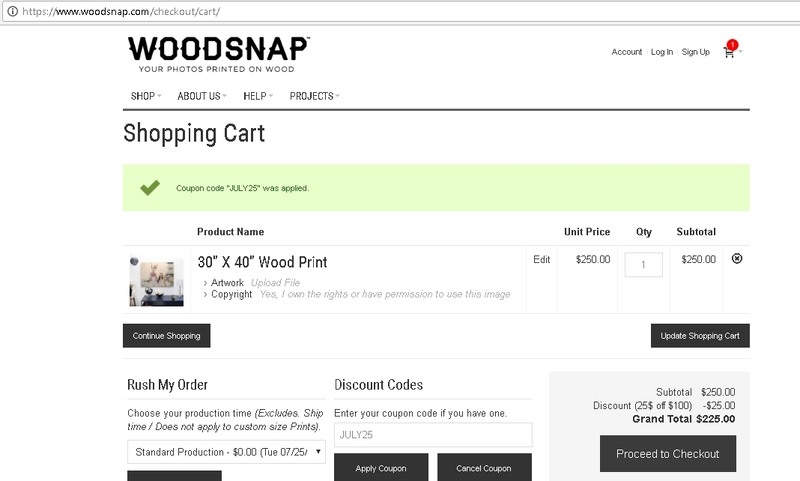 Wisnellys Martinez I am validating that this deal works as described. 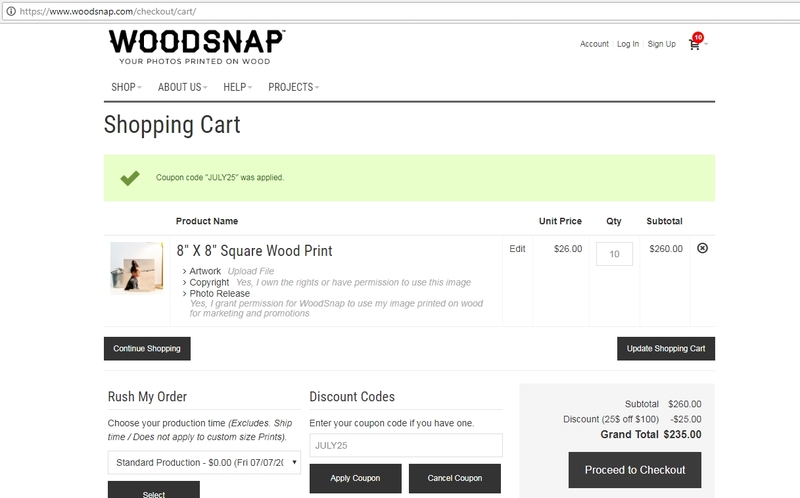 Go to the website, add any item of merchandise to your cart, and proceed to checkout. 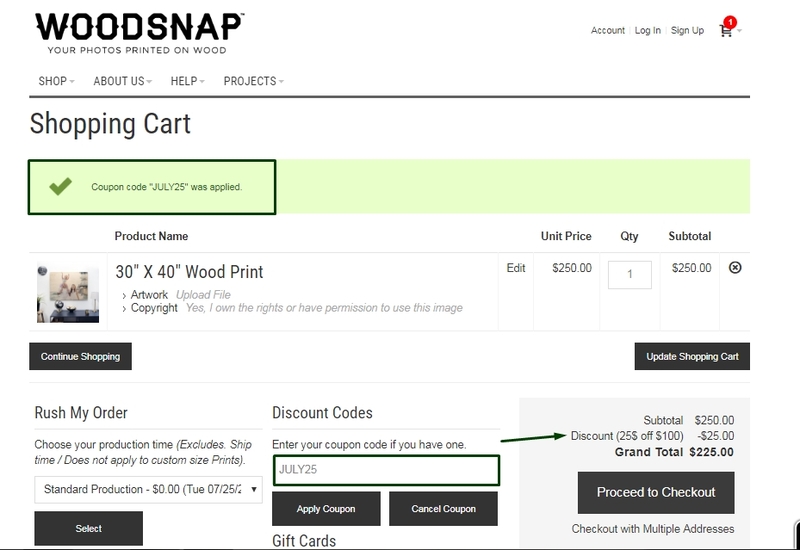 Enter promo code and earn $25 Off Order Over $100 at Woodsnap.